Located in SE Kokomo on a corner lot. 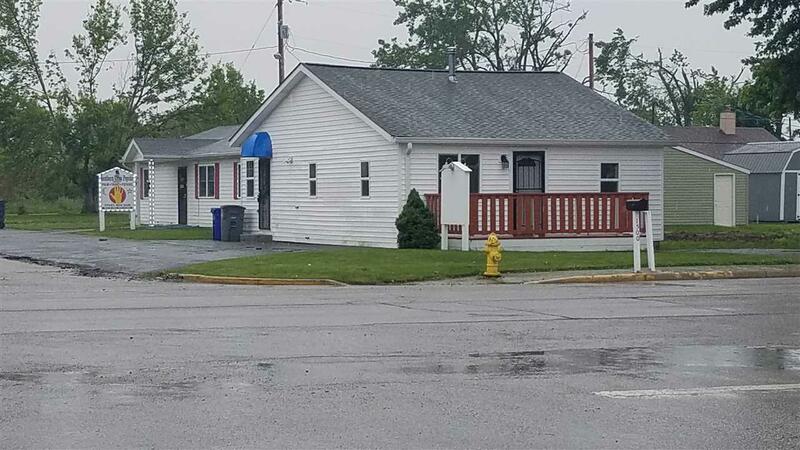 Recently remodeled, this property has 2 buildings with 1 vacant (1002 sq ft) with 4 rooms, and the other leased (1152 sq ft). Vacant building has exposure to busy 17th St with high traffic counts and signage. Plus, sits on a corner lot. Almost any type of business could be used by this building. Buy and have immediate income from the leased property. Listing courtesy of Jim Green of Re/Max Realty One.